Forget the password for Parental Controls on your Kindle Fire and Fire HD? No need to worry simply reset it and set a new password that you can remember to keep the control on how your children use this device. 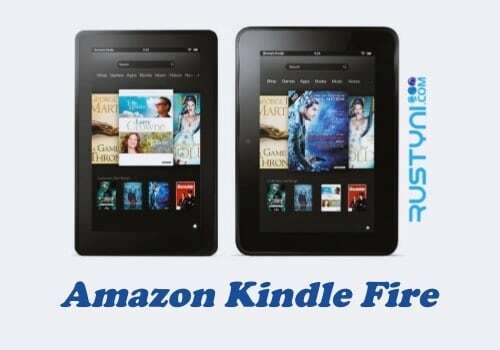 Amazon Fire Tablets Reset Parental Controls – Parental Controls on Kindle Fire and Fire HD is a great feature because it allow parent to set up some boundaries about the way their children use this device. To activate this features, user need to use a password. This way, they are the only one who can change the setting. That’s it. As you can see, resetting password for Parental Controls is easy to do so you don’t have to worry for having to forget it in the first place, as long as you still remember your Amazon account password. This way you don’t lose the control to the way your device use by your children.